The time has come for new team members from both Wave 5 and Wave 6. If you didn’t make it this time, remember you can always re-apply in the future. We are a family, a community and this is a volunteer role. Our roles, while important, do not make us better or any more valuable than you. You are all amazing, and if an opportunity wasn’t given to you this time, a door may always open in the future. We are here to serve. 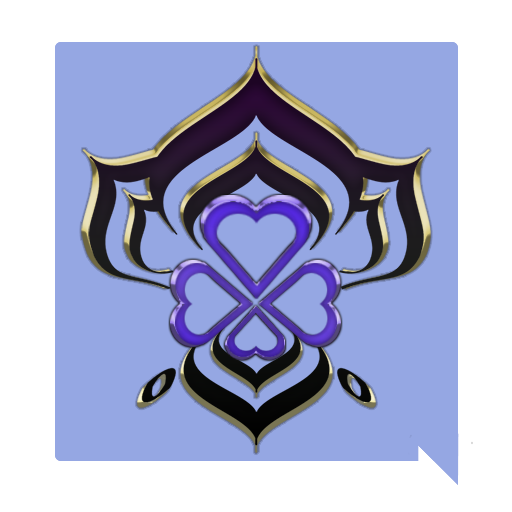 All new Moderators, Welcomers, Tenno Guides, and Raid Leaders must confirm your roles on our forums below or by messaging me on Discord. I will also be reaching out myself, but if you don't receive a message from me please message me or another admin. New mods will have to complete mod training by March 31, 2017 and meet with me before getting a promotion and role on our server. Other roles will be promoted as soon as you message me or one of our admins. Those who are currently mods will have until March 31 to complete the mod training or you risk losing Mod permissions for a period. Mod Training will be posted later today, so please be patient. 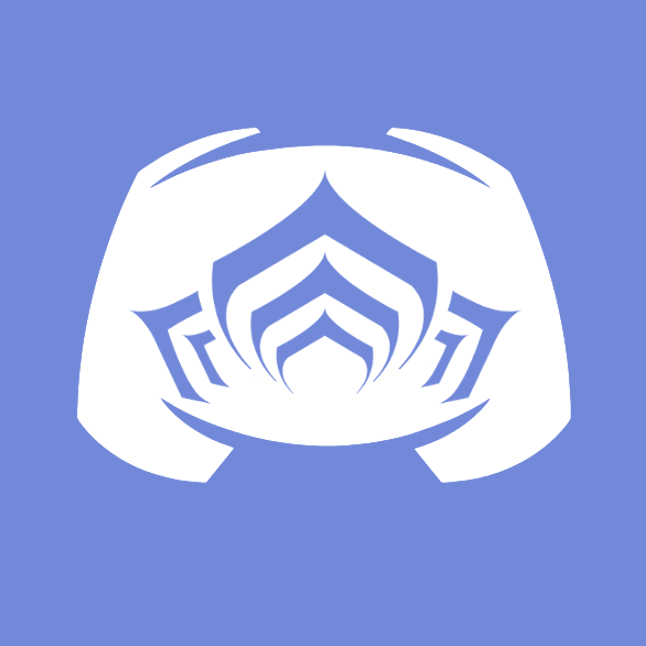 Welcome to the Warframe Discord team! Please post below to confirm, and please be kind in welcoming our new team. Yay! Congrats to the ones that got in! alrigth congratz to everyone :P! @RedNuker Popping in to confirm the Raid Leader role. Thanks for the opportunity.